Our reputation is built on our 'on spec, on site, on time' promise. That means we promise to deliver everything you need, exactly when and where you need it. ‘On site, on time’ means we promise to deliver everything you need, exactly when and where you need it. 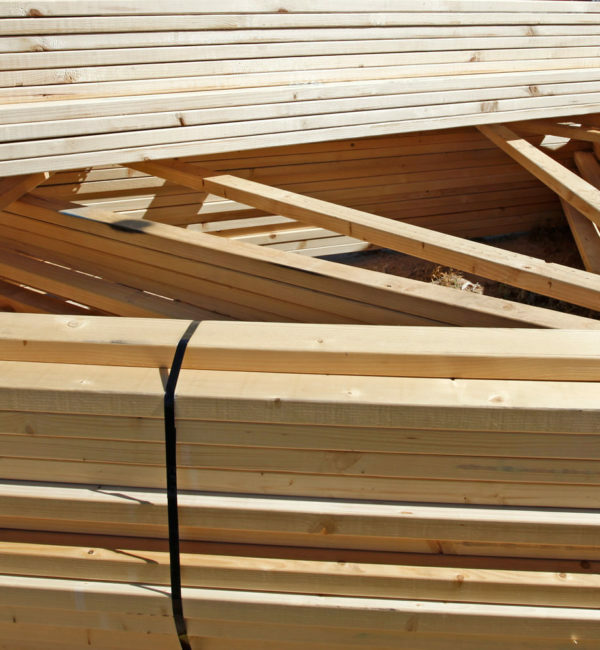 Adelaide Timber and Building Supplies will not partially fill an order, or be hours late on delivery. We will be on time and our products and services will be in full – every time. 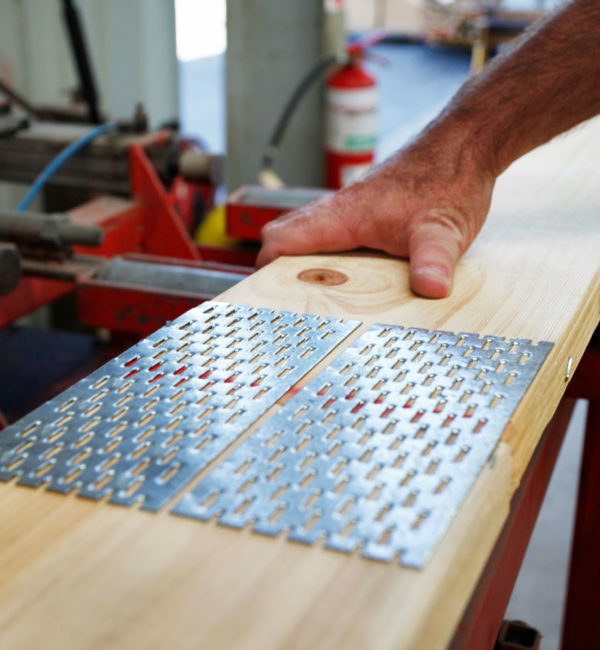 Established in 2002, Adelaide Timber and Building Supplies (ATBS) is a major timber and building materials supplier to industry leaders across metropolitan and regional South Australia. Our experience and purchasing power gives us a distinct price advantage. 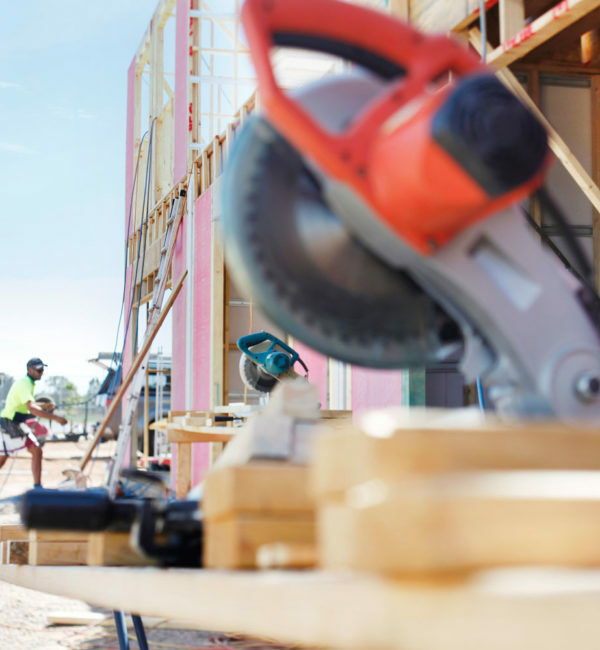 We supply products for both the housing and commercial construction sectors from large project builders through to owner builders. No matter how large or small, we cater for the specific needs of your building project. 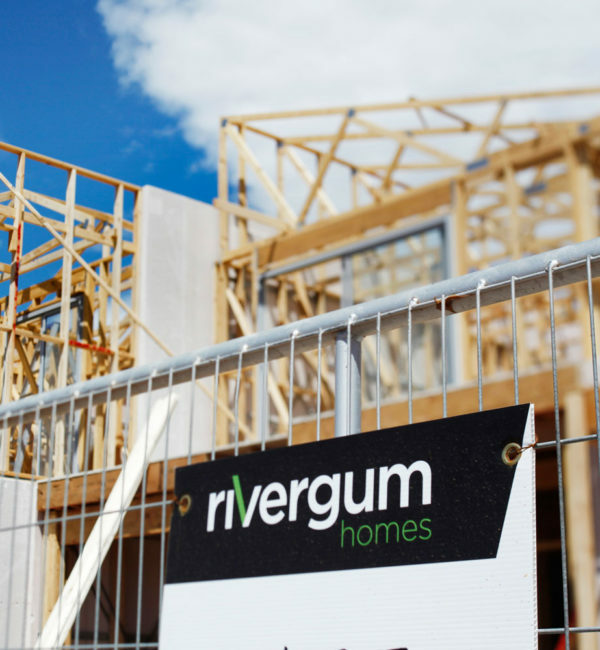 We provide a direct supply of timber and building supplies to our South Australian customers, delivering cost effectiveness, reducing project hold-ups and increasing productivity.